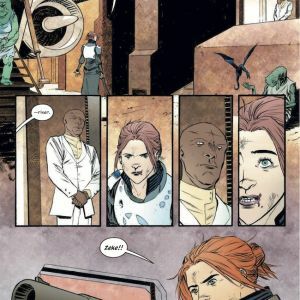 Copperhead is a grimy, dusty mining town on a distant planet, not exactly the kind of place where a single mother would choose to settled down—but Clara Bronson is the new sheriff in town, and she has some secrets. 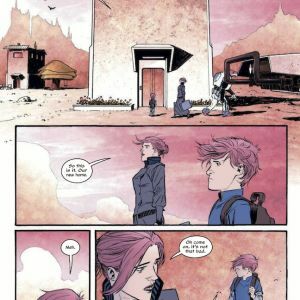 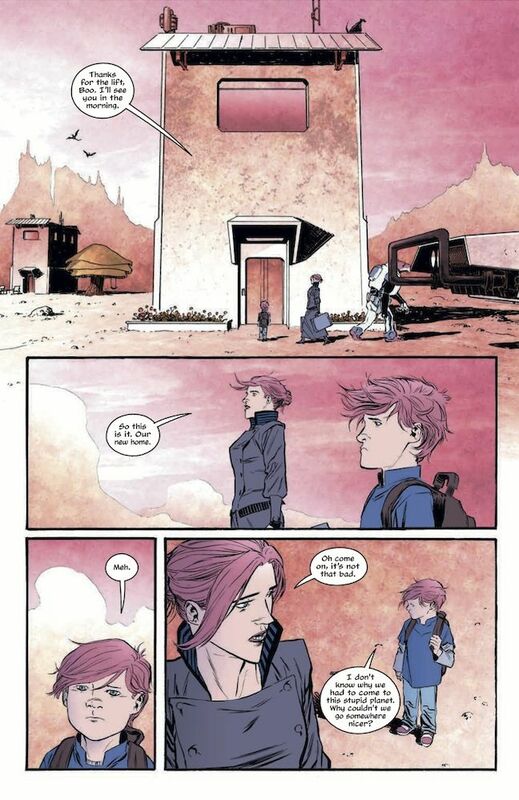 And secrets won’t last long in a small town, especially when Clara’s profile is about to get a lot larger as she investigates a grisly massacre in COPPERHEAD, the new Image Comics space western series by Jay Faerber (GRAVEYARD SHIFT, NEAR DEATH) and Scott Godlewski (Dracula: The Company of Monsters). 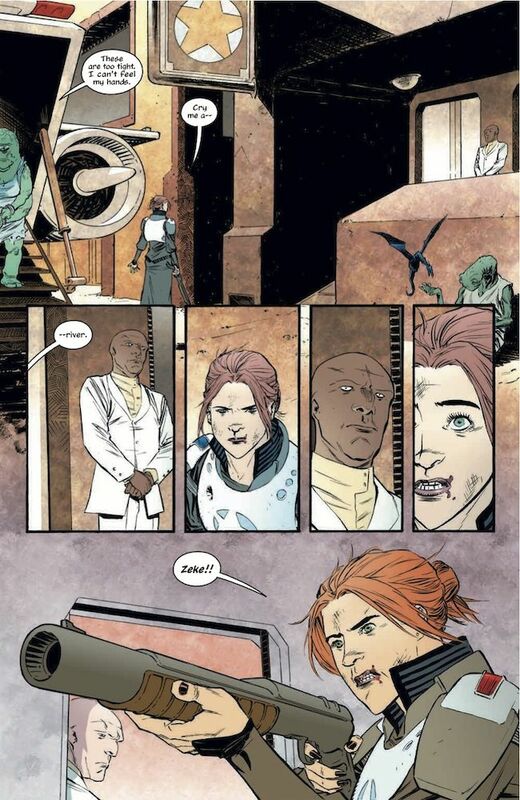 No one’s quite sure where Clara came from or why she took the job as sheriff in the first place. 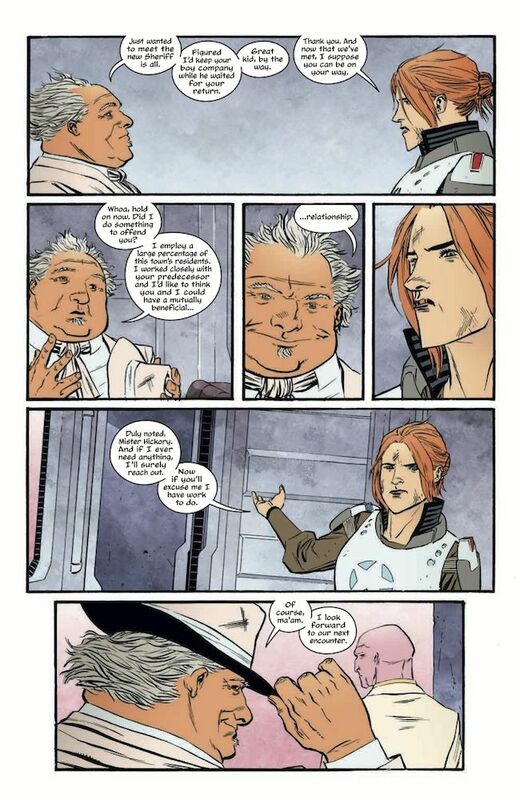 It’s no one’s dream job—except for maybe the deputy, who had his sights set on being sheriff long before Clara ever arrived. 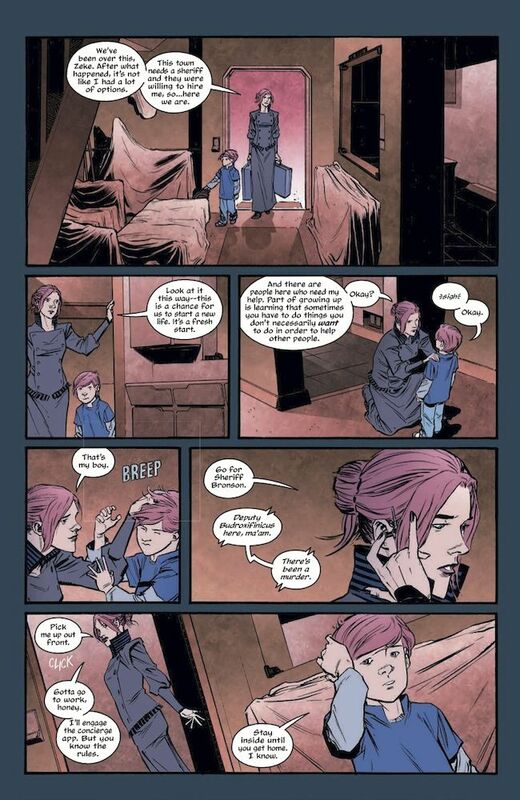 Some suspect she might be on the run from someone, trying to start life anew. 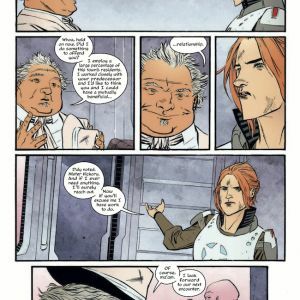 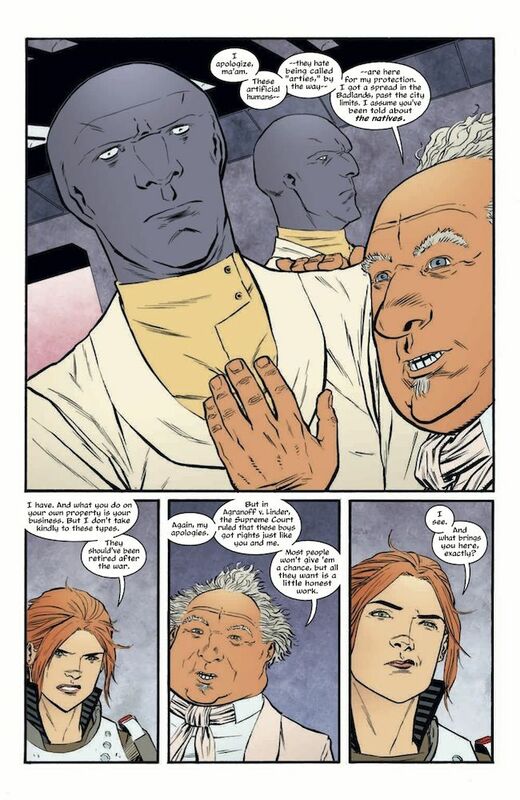 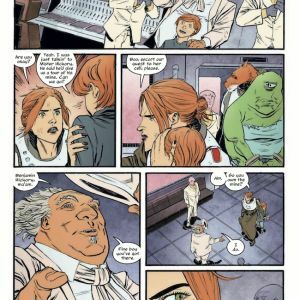 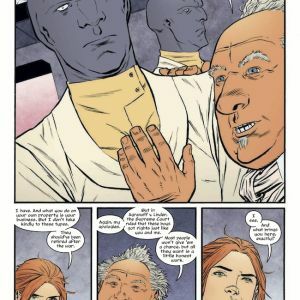 But Clara Bronson’s not the only strange mystery in Copperhead: there’s more to this little community than meets the eye, and definitely more to the shady mining tycoon who seems to run it. 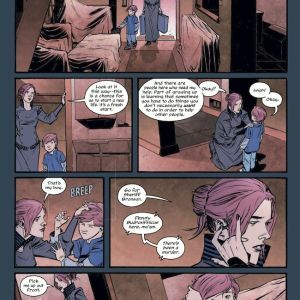 Issues of race, colonialism, and class roil beneath the town’s tense surface. 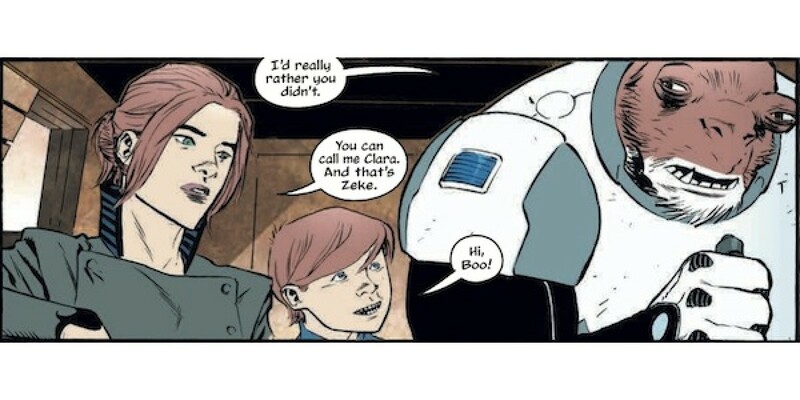 With equal parts gritty western, fantastic sci-fi, and gripping mystery, COPPERHEAD, VOLUME 1: A NEW SHERIFF IN TOWN sets the stage for a series that will keep all kinds of readers coming back for more. 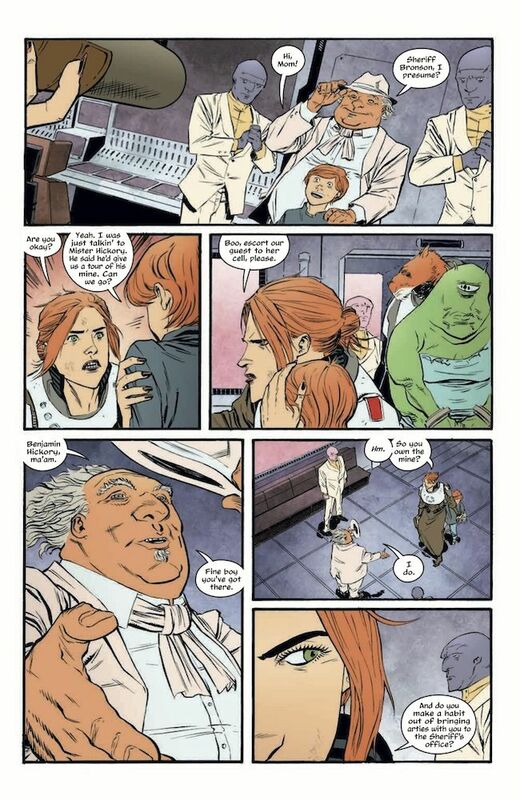 It will be in comic book stores on March 11 and in bookstores on March 24 and specially priced at just $9.99.